To register the 10-digit mobile number of a Jetpack you need to contact Customer Service for assistance. 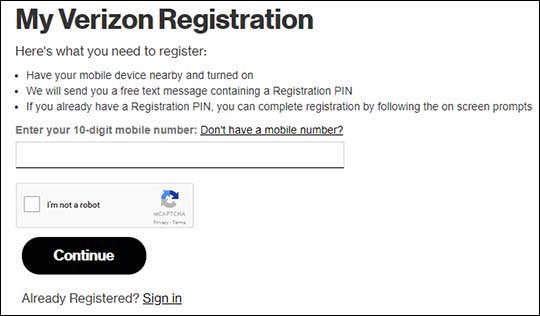 Navigate to the My Verizon Registration page. Enter the 10-digit mobile number. If Account Owner is already registered, click Continue then proceed to Step 7. Yes, I am the Account Owner. I am financially responsible for the account. No, I am an Account Member and not the person financially responsible for the account. 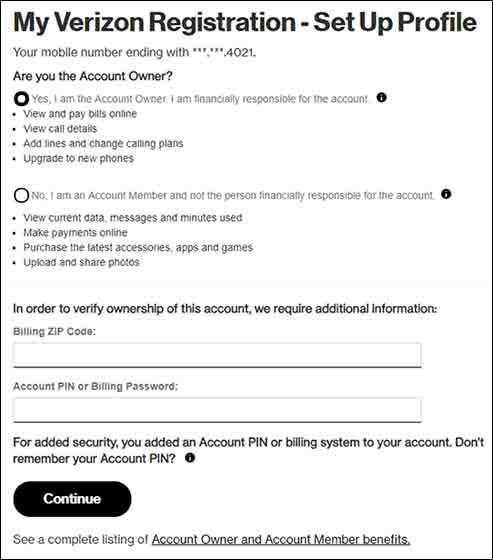 Check out these FAQs for more info on accessing My Verizon via a web browser.